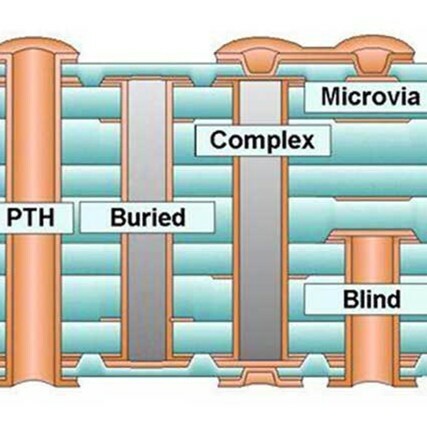 A via or VIA (also known as vertical interconnect access) is an electrical connection between layers in a physical electronic circuit that goes through the plane of one or more adjacent layers. 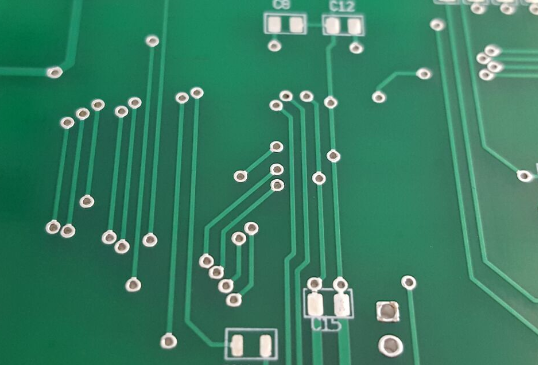 In printed circuit board design, a via consists of two pads in corresponding positions on different layers of the board, that are electrically connected by a hole through the board. The hole is made conductive by electroplating, or is lined with a tube or a rivet. Thermal Via: A Via that carry heat away from power devices and are typically used in arrays of about a dozen. How do you handle your VIA? 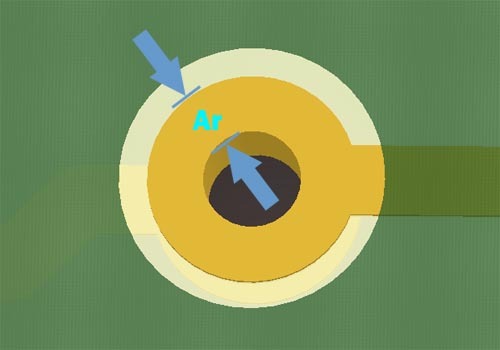 Via Tenting means to cover the annular ring and via hole with solder mask. The main purpose is to cover the annular ring to prevent exposure to the elements and reduce accidental shorting or contact with the circuit. Via Opening is opposite to Via Tenting, you don't need to do anything about vias, just let them expose. In many cases, there is no functionality difference between via tenting and via opening, but via tenting is better looking. Via Plugging is to make via plugged and sealed with mask, and the annular ring is covered. 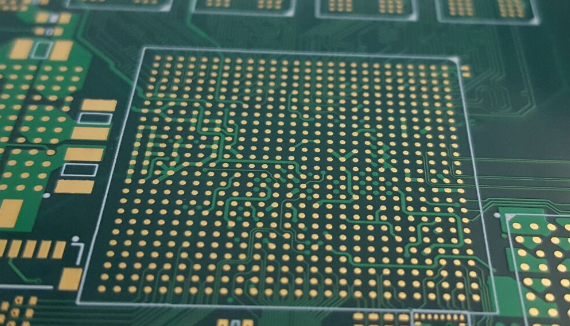 A common application for this is on a BGA design where vias are found in very close proximity to the BGA’s SMD pads. 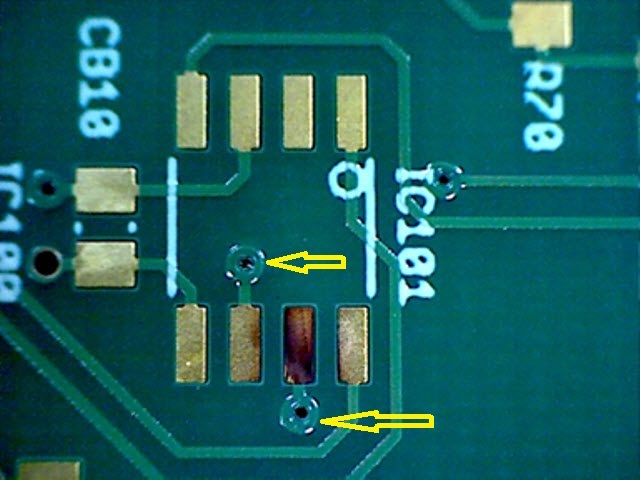 The concern is during assembly, solder will wick away from the intended pad and flow down the via creating poor or non-existent solder joints.